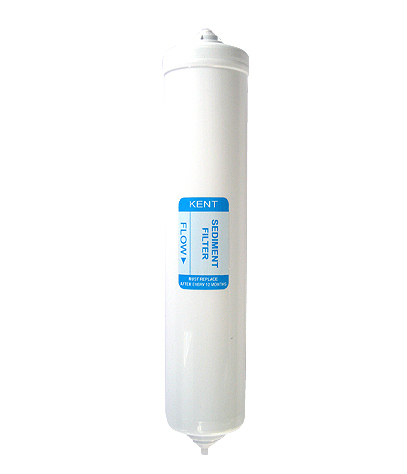 The premier 10″ pre-sediment filter for use with the KENT Excell domestic under-counter reverse osmosis system. 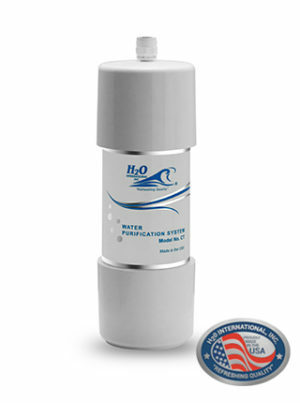 This filter is in the first pre-filter housing of your under-counter reverse osmosis system. 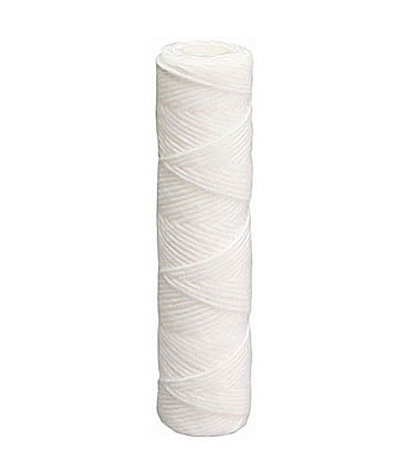 Rated at 5 micron pore size. SKU: ROU043. Category: Filter Cartridges, Housings, Services and Water Analysis, Replacement Cartridges and Filters.